I asked a question about typesetting a few Chinese characters in a new page in a report. This problem seems to have been solved by gusbrs and egreg. However, when I use exactly the answers both give me mess code as follows. 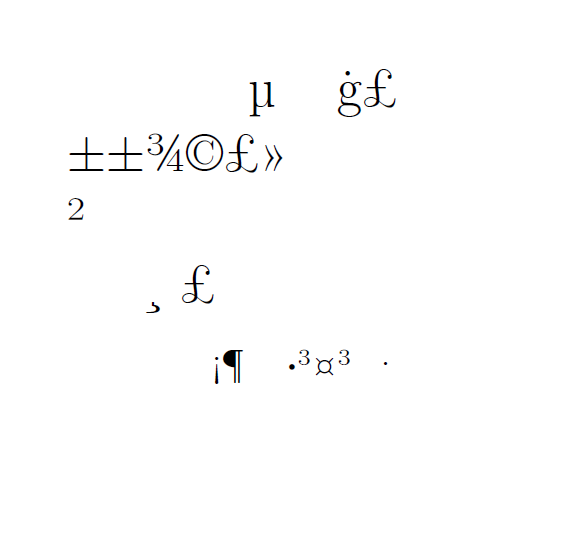 Thus, I believe now my problem becomes how to use Chinese font appropriately in Latex? You should check the encoding of your tex document. It need to be saved in UTF8. Not the answer you're looking for? Browse other questions tagged fonts languages cjk or ask your own question. Can xeCJK be used with the font Times? How to typeset Chinese from word dictionary in tone colors? How to select a font for the main Chinese character and another font for its Furigana? How to outline Chinese font by xeTeX?